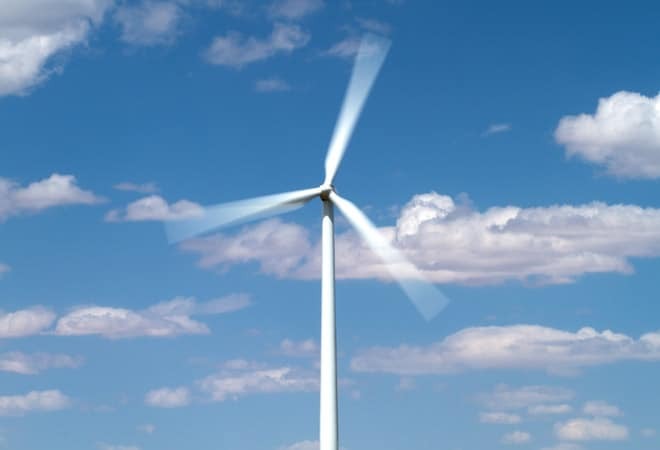 The Kinangop Wind Farm in Kenya, developed by Aeolus Kenya and constructed by Iberdrola Engineering, will be powered by 38 GE 1.6-megawatt (MW) wind turbines. The Kinangop facility will be one of the largest wind power generation projects to be built to date in sub-Saharan Africa. Following its commissioning, the 61-MW wind farm will generate enough renewable electricity to power the equivalent of 150,000 homes in the country. GE also will provide operations and maintenance for the wind farm through a full-service agreement (FSA) with Kinangop Wind Park Limited for 10 years. The agreement will help the Kinangop wind farm achieve high wind turbine operating performance and life with predictive condition monitoring services, unplanned maintenance coverage and other advanced services. GE also will train local technicians and provide technical advisory support for connecting the wind farm to the grid. Kenya’s population of 43 million is experiencing tremendous growth. According to the “Tariff Structures for Sustainable Electrification in Africa” report, roughly 16-18 percent of the Kenyan population has access to electricity. Over the last six years, electricity demand has increased by an average of 7 percent per annum, and the energy demand forecast for 2010-2030 is rising from 7.4 TWh in 2009 to 92 TWh in 2030. This corresponds to an annual increase in demand of 12.8 percent.